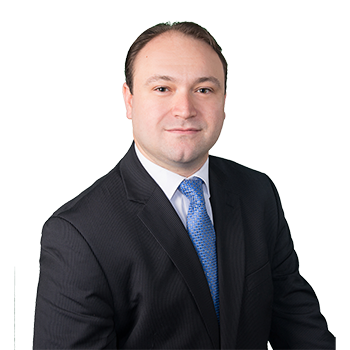 Ralph A. Cosentino is an associate in the New York City office. He joined the Firm in 2008 and assists partner Robert A. Shaw in the preparation of matters for trial. He handles construction site accident and premises liability cases. Ralph is a member of the Board of Directors of St. Elizabeth Catholic Academy in Ozone Park, New York. Ralph is a long-time avid bowler.